I was recently in Johannesburg, South Africa speaking at the Future of Diverse Learning Conference at the American International School where I met Will Richardson. Will and I began talking in depth about the bind we are in as educators, as parents, and even as a society when it comes to committing to our students. I was asked to be on Will’s Podcast, Modern Learners. 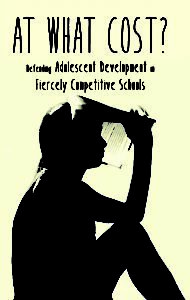 We talked about my book At What Cost: Defending Adolescent Development in Fiercely Competitive Schools in length. 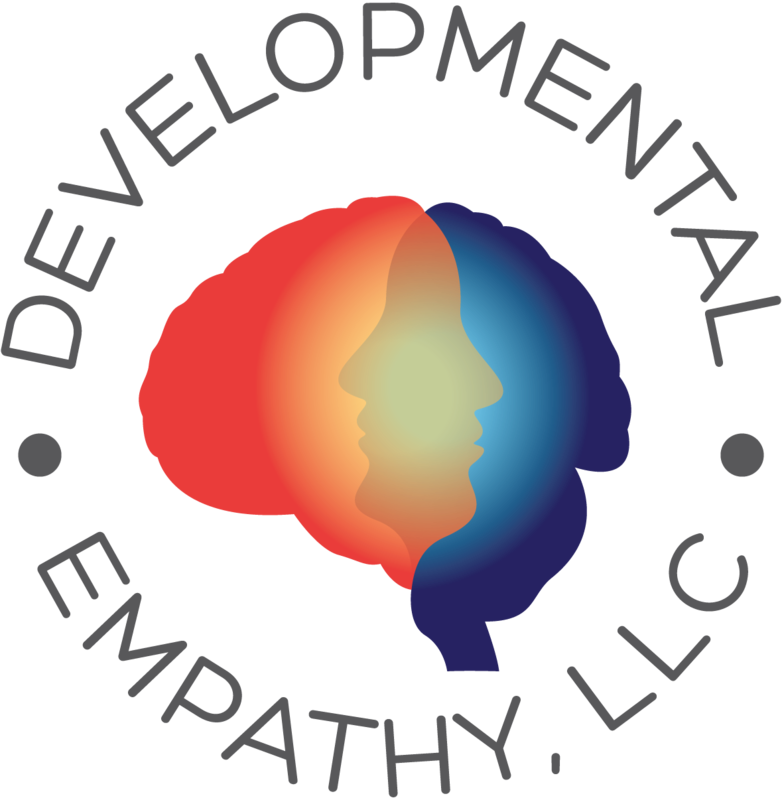 Speaking at boarding schools, public schools, and international schools; I kept finding a common theme – anxiety and depression – both of which emanate from the intense competition students experience in schools. As a psychologist and also as a parent, I understand these not only as a researcher, but I have also lived these experiences in real life. Listen to my full interview below. 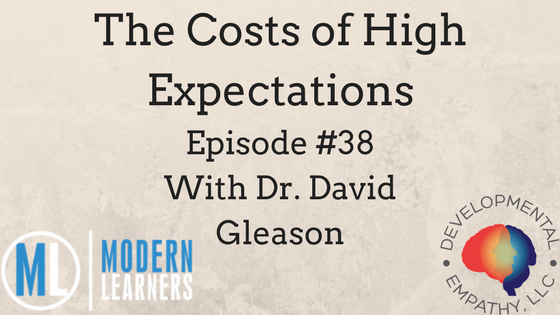 Will Richardson and Bruce Dixon unpack some challenges that educators around the world are facing on a daily basis. They are articulating a mission that is focused on helping their readers become not just modern learners but modern leaders as well, leaders who are better informed and make better decisions for the students in their charge. You can become a subscriber to Modern Learners and you will receive free whitepapers, e-books, webinars, and more. In the coming months, you’ll hear more about their plans to build a global community of educators who can articulate and advocate for a different type of education for kids, not one that’s just a little better than it used to be.